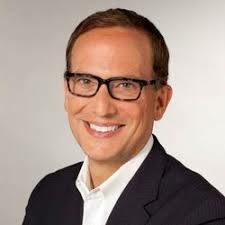 Former Executive Vice President, Chief Human Resources Officer and Chief Communications Officer, Time Inc.
Greg Giangrande is a C-Suite executive with a deep background in entertainment, news, business/finance, sports and lifestyle multi-platform global media brands. Giangrande is the author of “Go To Greg, ” a weekly career advice column in the NY Post. He is also a regular on-air contributor for local and national media commenting on career and workplace issues. Most recently Giangrande served as the Executive Vice President, Chief Human Resources Officer and Chief Communications Officer for Time Inc., where he reported directly to the CEO and managed a global employee population of over 7,000. In his dual HR and communications role, he oversaw a staff of 100 globally – with diverse expertise in talent management, staffing, employee relations and labor negotiations, broad-based compensation, executive contracts and compensation, learning and development, benefits, diversity and inclusion, HR technologies, corporate security, brand and corporate communications. In his role as Chief Communications Officer, he lead corporate communications and media relations, brand public relations, crisis communications, employee communications, corporate events and corporate social responsibility. 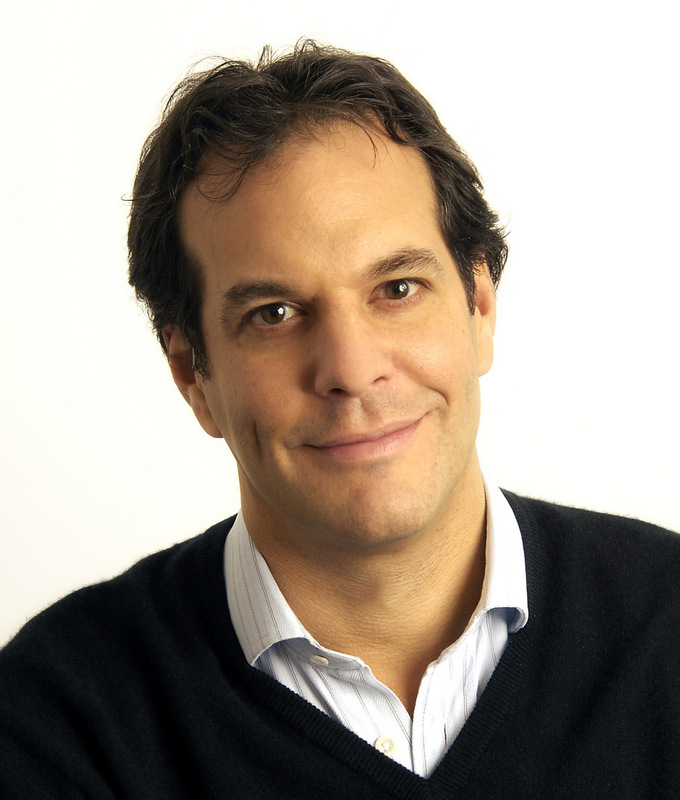 He reimagined Time Inc.’s PR strategy, proactively getting ahead of news and generating features focused on Time Inc.’s transformation in outlets including The Wall Street Journal, The New York Times, AdWeek, CNBC, Bloomberg, Financial Times and securing speaking opportunities for executives on stages from the MPA to Cannes and CES. 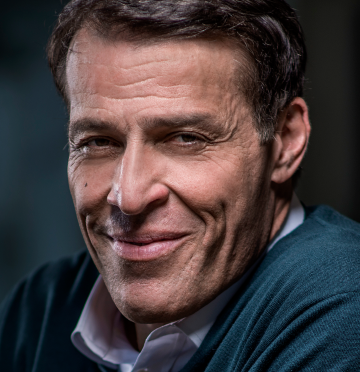 For availability and speaker fees, please contact Greg Giangrande’s speaking agent at Chartwell here, or call +1 972 385 1021 for U.S. inquiries or +44 207 293 0864 for international inquiries.